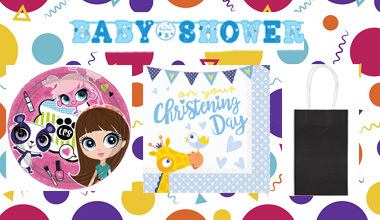 Ensure your little princess stands out at the party with our luxury Disney party dresses! 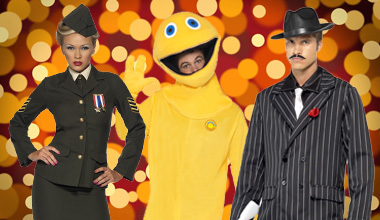 Check out our range of TV and Film character costumes - ideal for a few laughs during New Year! 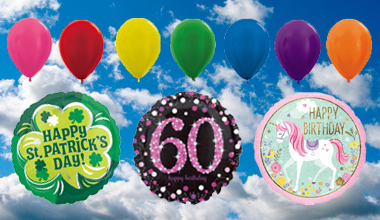 Come see our ever-growing range of partyware, covering you for all occasions! 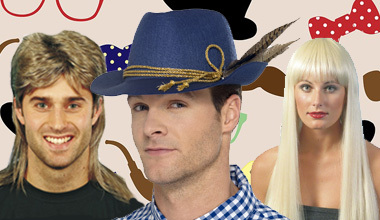 Here at Fancy Dress and Party we have an extensive online Fancy Dress Party Catalogue stocking a fantastic collection of costumes – including Womens Fancy Dress, Mens Fancy Dress, Kid's Fancy Dress and Fancy Dress Accessories. We keep up with all the Newest Fancy Dress Trends and stock a range of Licenced Costumes to ensure you can always find the perfect outfit for your event! 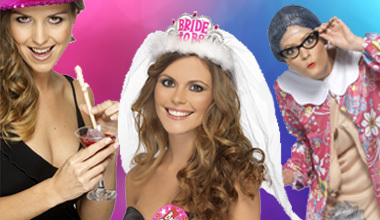 We also have an extensive Hen Party and Stag Do Party Accessories range. * FREE recorded, secure delivery on all orders over £45. Delivery is only £4.49 on all orders under £45. * Amazing everyday prices plus great discounts and offers all year round! * We know you want your items fast. That’s why we offer same day despatch, next day delivery options and priority international services. All orders received before 2pm are despatched the same day and our helpful countdown timer makes sure you will always know when your items will be posted! * We know the value of you, that’s why customer service is our top priority! We make sure we are easy to contact, have a no quibbles returns policy and have a friendly team always ready to help. 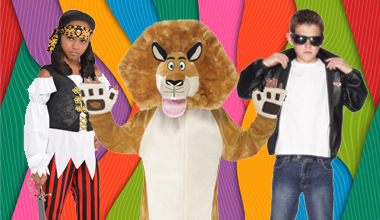 With great prices to suit every budget, why hire fancy dress when you can buy for less? We offer a fantastic FREE Click and Collect service to Our Weston Super Mare Fancy Dress customers allowing you to benefit from our great range and prices without waiting for delivery! Click Here for more information.